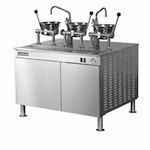 Commercial Steamers, Steam Kettles and other Steam cooking equipment is designed to cook food product more quickly than other cooking methods. 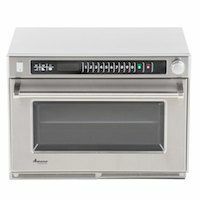 Shorter cook times typically means lower energy consumption. 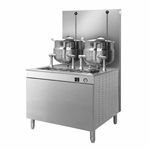 With commercial steam cooking equipment, you can cook a huge variety of food and menu items quickly and with serious energy efficiency. 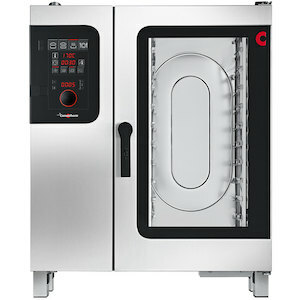 Commercial steam equipment includes steam kettles, combi ovens, and steamer cookers. 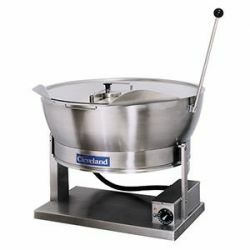 Some equipment combines other cooking methods with steam for an even greater result, such as microwave steamers. 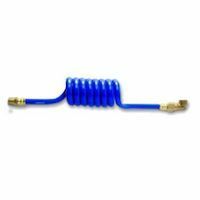 Steam cooking equipment connectors and steam generators are also available. 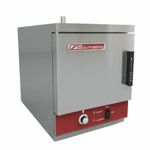 Investing in steam cooking equipment has benefits for your commercial kitchen. 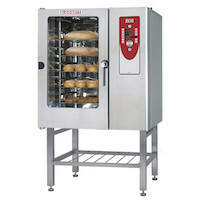 Cooking with steam is fast, but it also heats items with steam that quickly moves over the food without making it soggy. 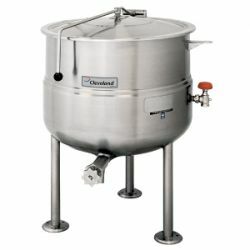 Steaming food also prevents loss of healthy nutrients that boiling directly in water can cause. In addition, cooking with steam does not require any kind of butter, oil or cooking fat which can remain with the food, changing flavor and adding unnecessary fat.